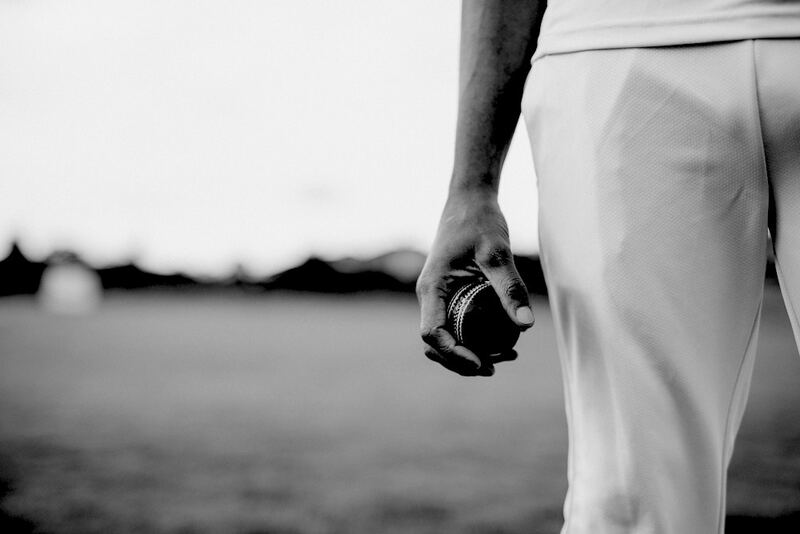 An informal cricket match at Manly Lifesaving Club has ended in court with an order that the batsman pay almost $700,000 in damages after ending the sporting career of an aspiring Olympian by hitting her in the eye with what the court heard was a “well-timed shot.” In this podcast, Murdoch’s Tom McVeigh discusses the decision and its little lesson in relation to your estate planning. Dan: Not just a typical cricket game in the back-yard Tom? Tom: No. And, look, the recent investigation into the culture of cricket also is probably saying that cricket’s got some challenges ahead, but, yes, there’s not only challenges at the test level, but also in backyard cricket. As you mentioned, this quite tragic case, Manly Surf Club, four or five guys I think it was playing cricket inside a function room, and I don’t know about being well timed, Dan. Probably unfortunately timed, but, a, young 16-year-old aspirant Olympian prospect in gymnastics I think it was, she got hit in the eye and clearly substantial impact upon her ability to earn an income in her chosen or potentially chosen career. So $700,000. Dan: It does highlight, Tom, doesn’t it, the fact that potentially we can all be at risk of being held responsible for things when they go wrong. Tom: And it does, Dan, and it’s one of those things that, as you know, when we sit down with people in one of our future planning meetings, we talk about the exposure to litigation risk, and we typically focus upon business owners or professionals and the risk that they may be sued for some financial problem or litigation out of a workplace health and safety incident, so we focus on the business owner or the director of the company in making sure that he or she had limited assets in their name. Tom: However, sometimes we also need to consider that the other spouse, and it’s typically the wife who we look to keep assets like the family home in her name, they could be potentially exposed, so if they’re a bad tennis player or a bad golfer, Dan, we might have to be a little bit more aggressive in our protection for that spouse’s assets. Dan: And it’s not a simple job, that transfer, is it? There can be potentially stamp duty, capital gains, etc.? Tom: Absolutely, and, as you mentioned, there are issues that need to be considered. There’s potential stamp duty, capital gains tax implications for transferring assets out of a person’s name, but there are strategies that can lessen the cost, the stamp duty and CGT cost that we regularly deal with clients these days, so not as expensive as what one might first thing, but importantly, they can protect a substantial amount of wealth. Tom: Great, Dan. Good to talk to you.